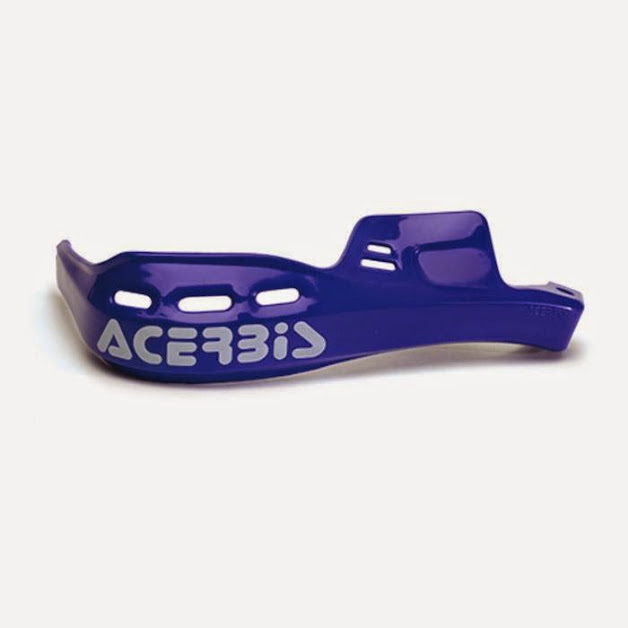 These ACERBIS handguards unfortunately do not fit on the genuine DR BIG handlebar, because the shape of this handlebar makes it impossible to mount any frame guard. 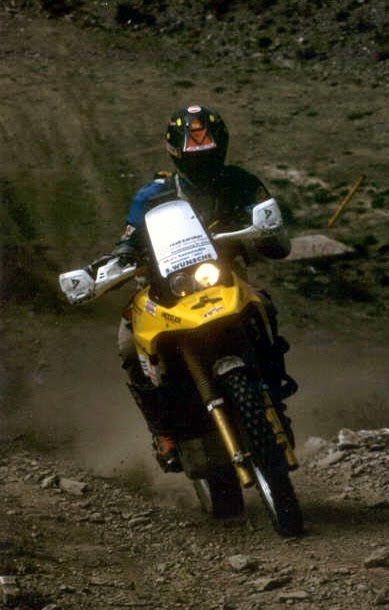 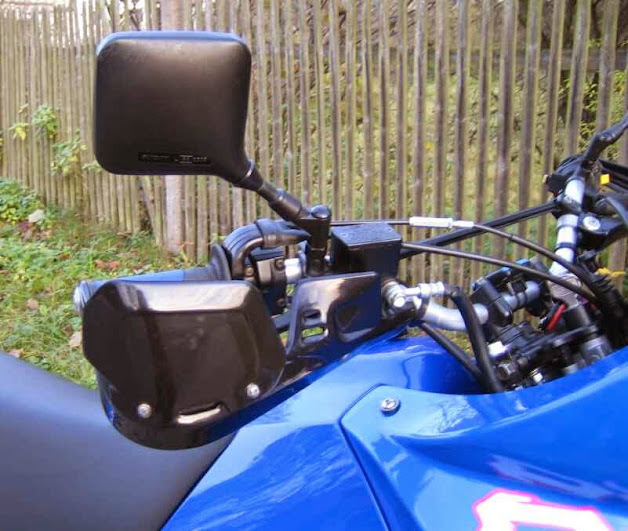 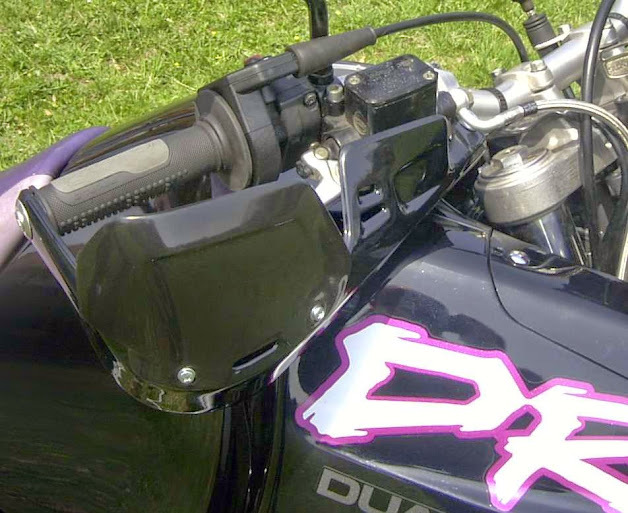 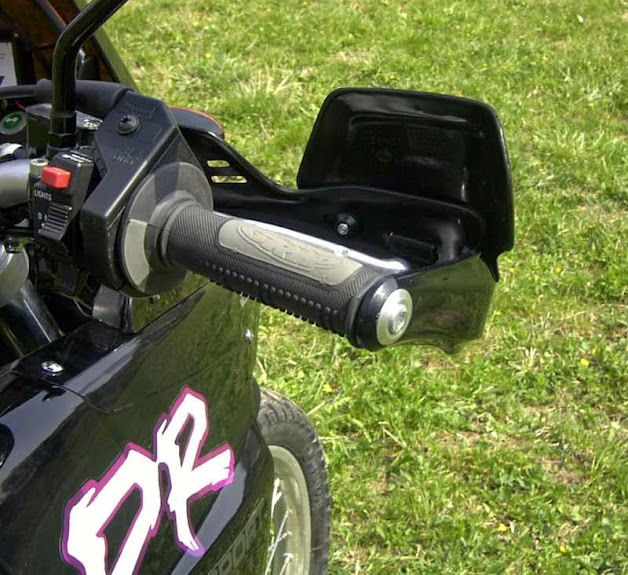 The mounting on DR 650 handlebars is possible. 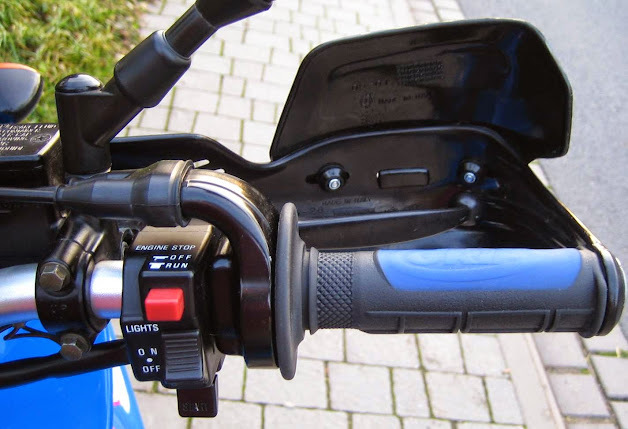 To solve this problem we recommend our handlebars from RENTHAL or MAGURA.